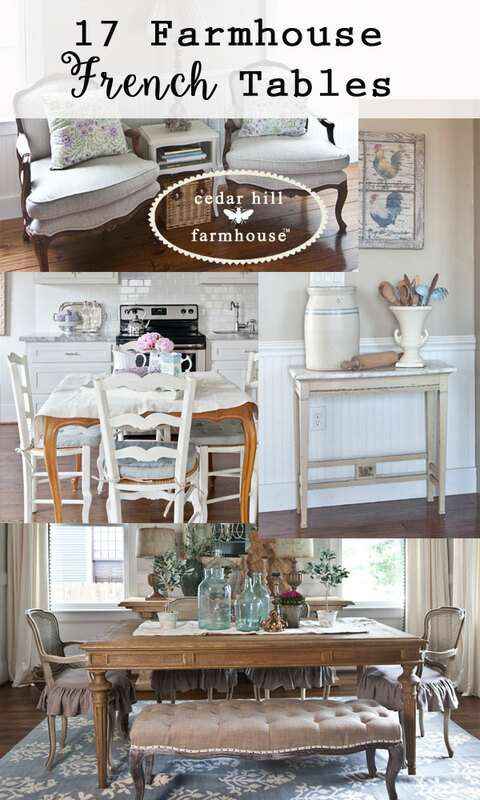 Today we’re talking about farmhouse French tables. 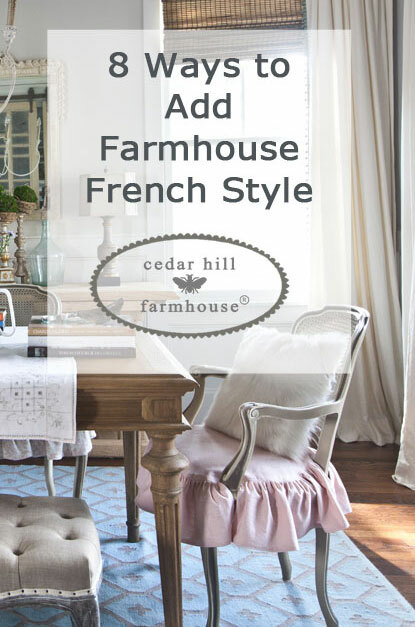 If you have a table you are stuck with that isn’t farmhouse French is there anything you can do? Yes! One thing you can do is paint it if you like. The other thing is much simpler – put a tablecloth on it. Seriously, it’s that easy. I did that for months and months. I had a mahogany table. I didn’t want it any more, but it was very expensive with a crotch mahogany top that extended to 12 ft. The top all matched. It would really have been tragic to paint over it. 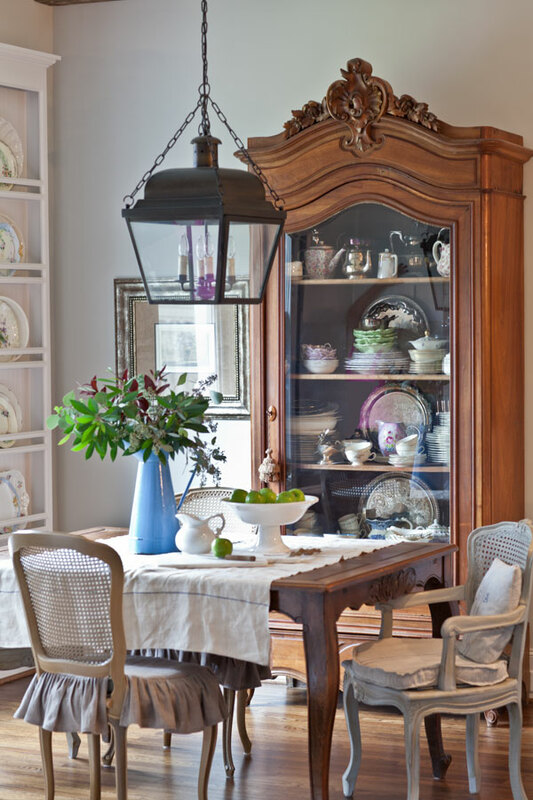 The table below (in our breakfast room) is an antique, and I think the design is fairly easy to find where French antiques are sold. Tody’s podcast episode is all about French tables. Listen below. Below I used an outdoor folding metal patio table and covered it with a towel. You can use outdoor furniture inside and it looks great! 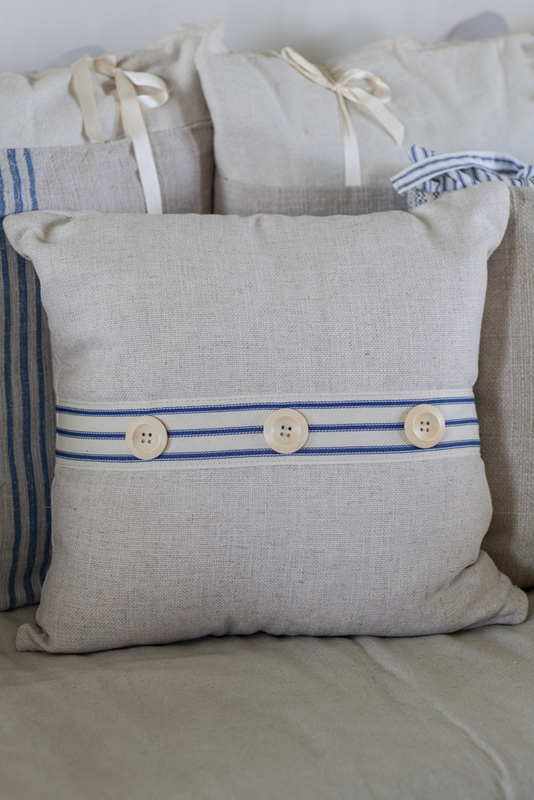 We have a fabulous new pillow in our shop that we are introducing today. CLICK HERE. The table below is a favorite of mine. It would be equally beautiful indoors. It’s from Round Top. The little phone table below was found at an antique store; it’s vintage. In my bath is another vintage table. I was going to paint it, but the original paint has grown on me. Here’s another table. I think it’s fairly new, but I found it at an antique store. The nesting Florentine tables are vintage and becoming super hot. I used to find them for a reasonable price, but now they are crazy expensive. 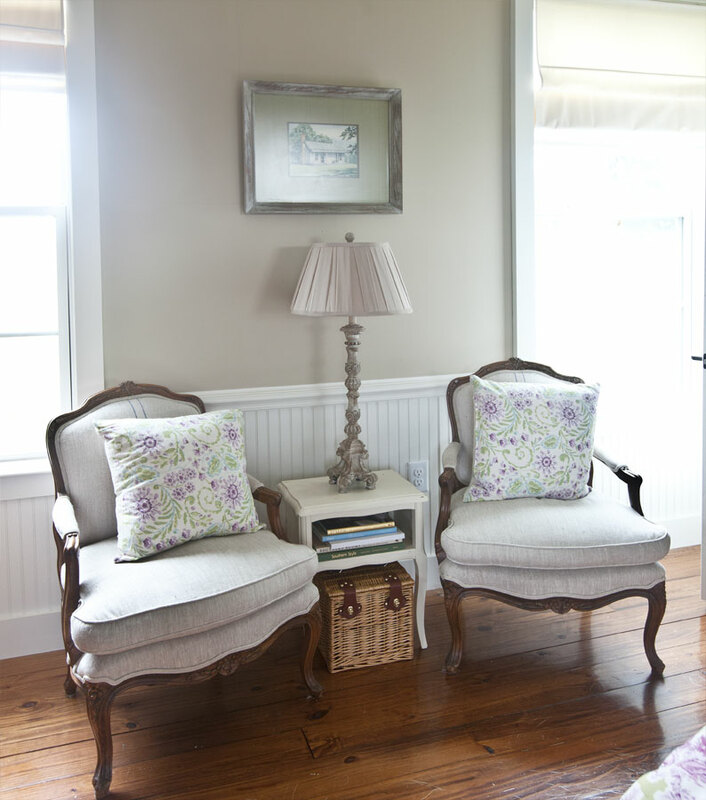 Technically they are Italian, but they work beautifully in a farmhouse French room. I also adore this table below from Europe. It was either used as a pastry table or as a bistro table maybe outdoors. 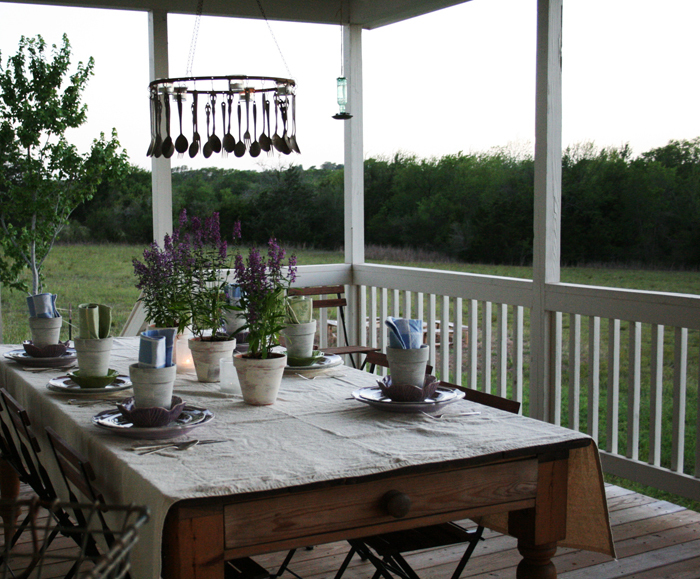 The next table is not French, but a stunning farmhouse table I found at Round Top. This little table below was from an antique store. It is definitely French in design, but was made in Italy. That’s how you know it is old. It is hard to find new furniture made in Italy. 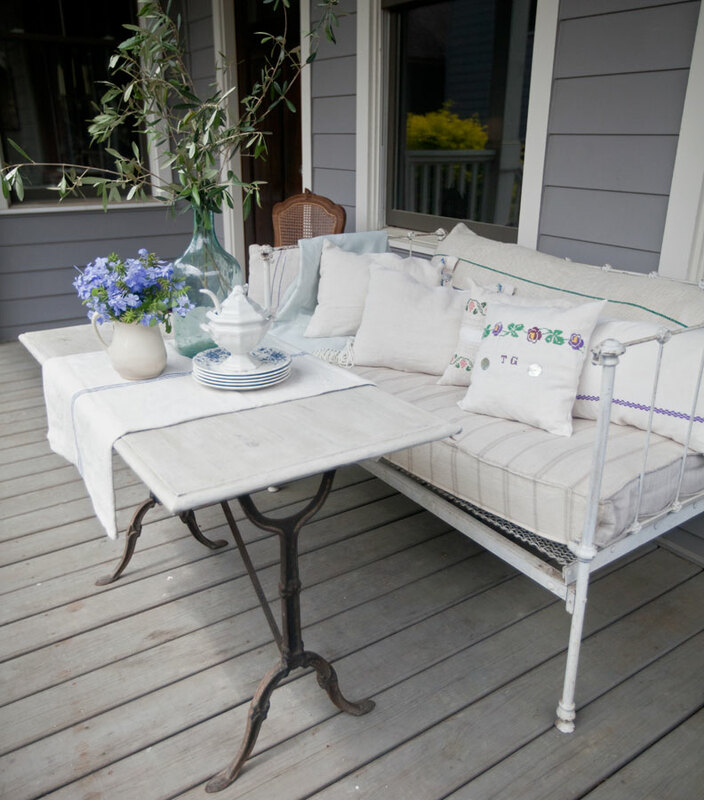 The gate-leg table below is more of a Gustavian look. It’s also a favorite of mine. (I had no idea I had this many tables!) The one below is an antique from France. I bought it from a lovely French couple moving back to Paris. It had been in his family for over 100 years. I am so into marble these days about bought this table because I loved the marble top. It’s from Round Top. And now for my favorite table. Well it’s not my favorite table, but it’s my favorite place to be. It’s an antique pine table, American. I hope that gives you some ideas for your home. 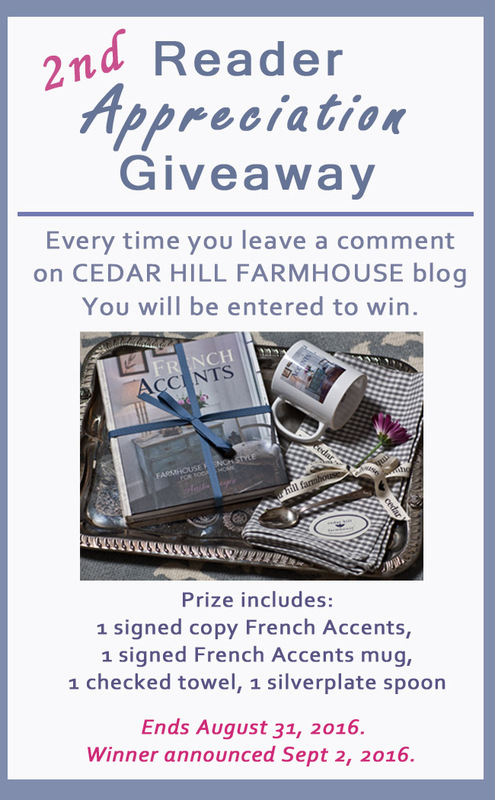 To see my complete list of Farmhouse French Friday ideas, click HERE . Leaving a comment on any post on my blog automatically enters you to win. Details here. Such a beautiful home. 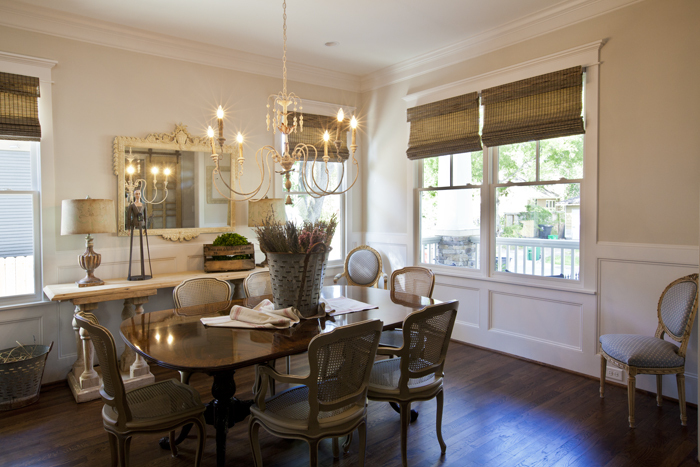 I am currently working on my dining room to make it more French country. I love your seat covers. Were they custom made? 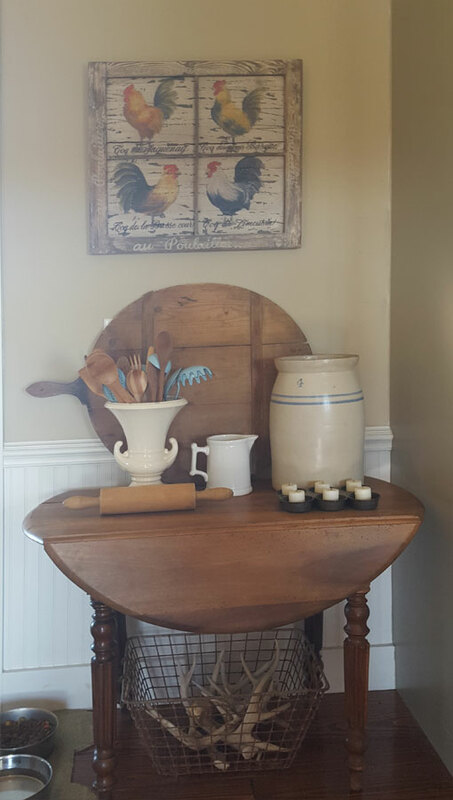 I love all the tables but especially the table with the rolling pin and the stone crock and the board. I think the telephone table is my favorite. I would not have thought to use it as you did. I absolutely love the table selections! Especially the french design table made in Italy. Beautiful! 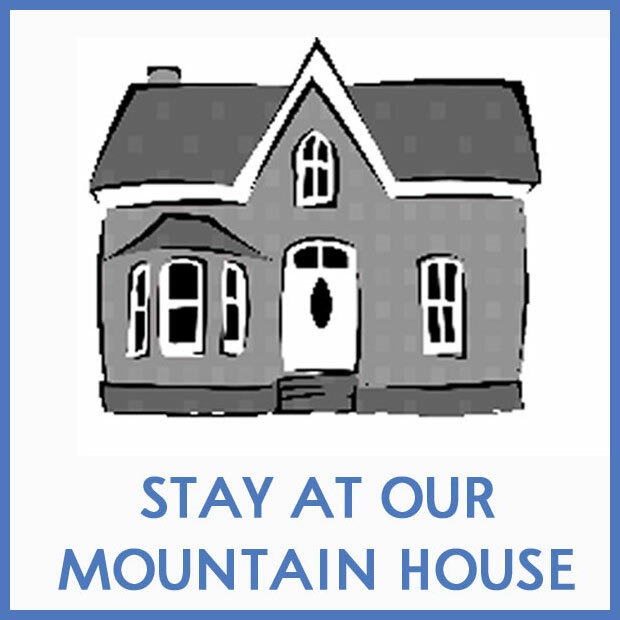 I recently found your web page and just moved into a 1901 home. Congrats on your new home Celeste! 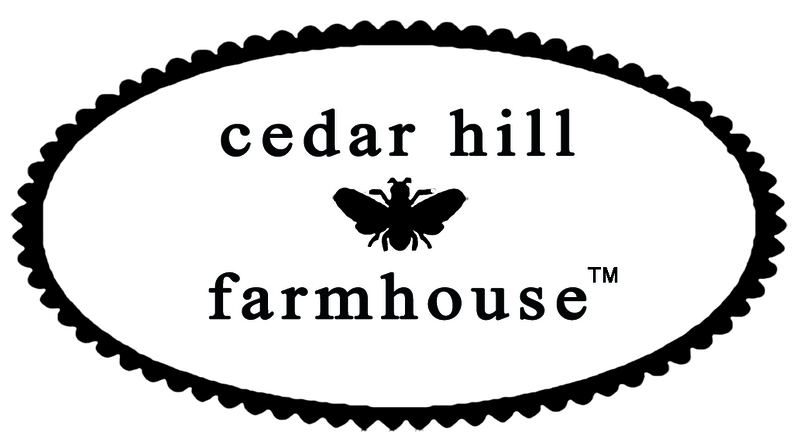 Look forward to Cedar Hill Farmhouse for all things French and just wonderful! Love all of your tables! Your chairs are beautiful as well! ? Love the drop leaf table. Beautiful. Wow, what a collection of tables! Enjoyed the info regarding each. Can I just move in with you???? I love your home and your style. I don’t think I have seen as many details on any other site that I relate to more. There are just so many things we each enjoy that speak to me or that I have. A few months ago I scored a Florentine table that is painted with some colored flowers and it is just precious and suits my decor to a “t”. It is just a single table and I use it as a side table beside a club chair. The coolest part is that I only paid $40 for it from a young man who had inherited it from an old plantation estate. I was so thrilled I couldn’t settle down for days. I am such a fan of your blog and hope you continue to share it with us. Kathy, thank you so much for your super sweet comment!!! You are so lovely. Ok, this might be one of my favorite posts. Every photo is a perfectly styled vignette with every tip you could ever give captured It’s like your book but with some with updates. You nailed it! Please don’t buy any more tables. There might be a few of us here in Texas that don’t yet have an even dozen! I hope to downsize in the near future, so some of the tables will be sent back into the wild for others to enjoy Ginger! Enjoyed this post very much. Wow you have a lot of tables and you seem to make every last one of them work. Have a wonderful and fun weekend. What a lot of nice ideas in your blog! I found the post about covering a table with a tablecloth most helpful and am keeping a soft plaid green tablecloth I bought recently because I read your suggestion. Don’t you just love Round Top? I live in MO but try to make it down there at least every other year. My favorite of yours is the Bistro table, although I loved every single one you pictured. 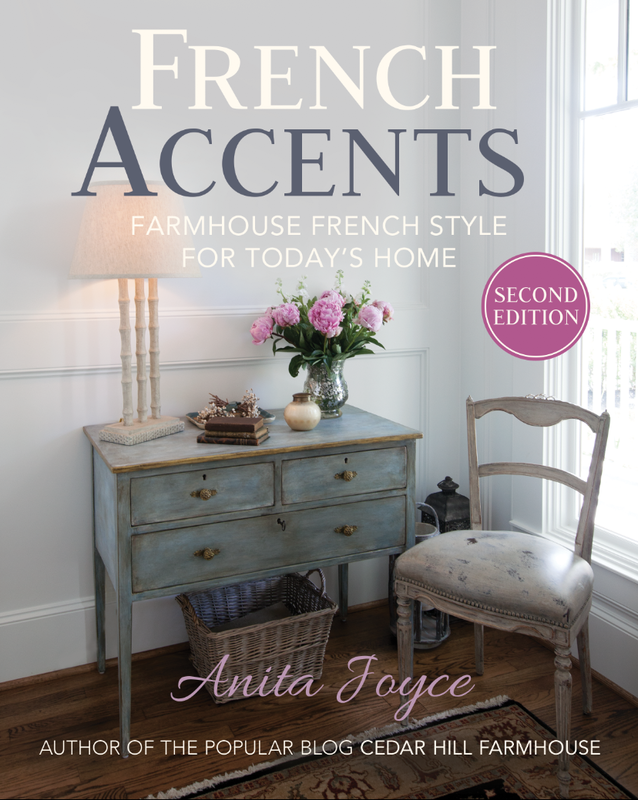 The post is so helpful because it shows a variety we can compare and understand why they all work as farmhouse French. Yes Round Top is amazing! Thank you so much Barbara. 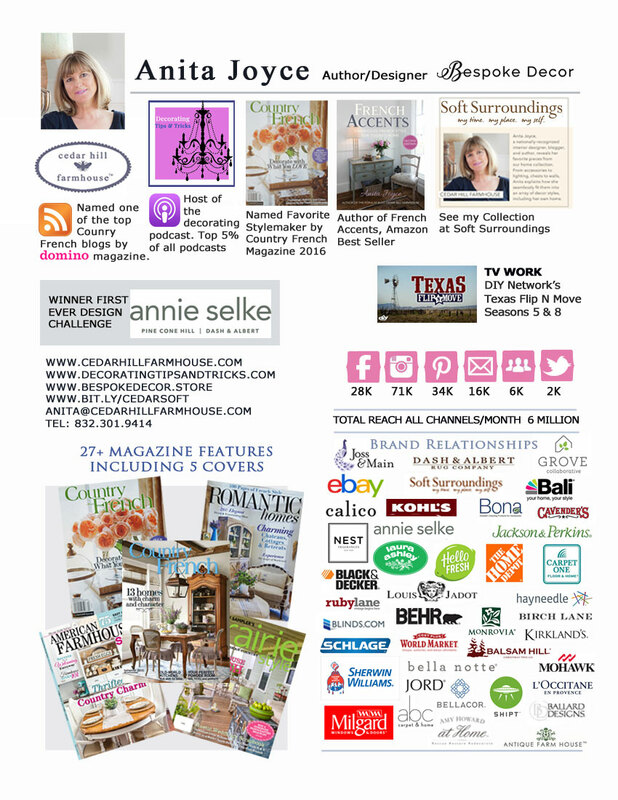 Thanks for the link to all of your Farmhouse French Friday tips! Love these tables. How funny, as I was scrolling through I was thinking – Wow, she has a lot of tables and them the very next thing you said was, “I had no idea I had this many tables”. 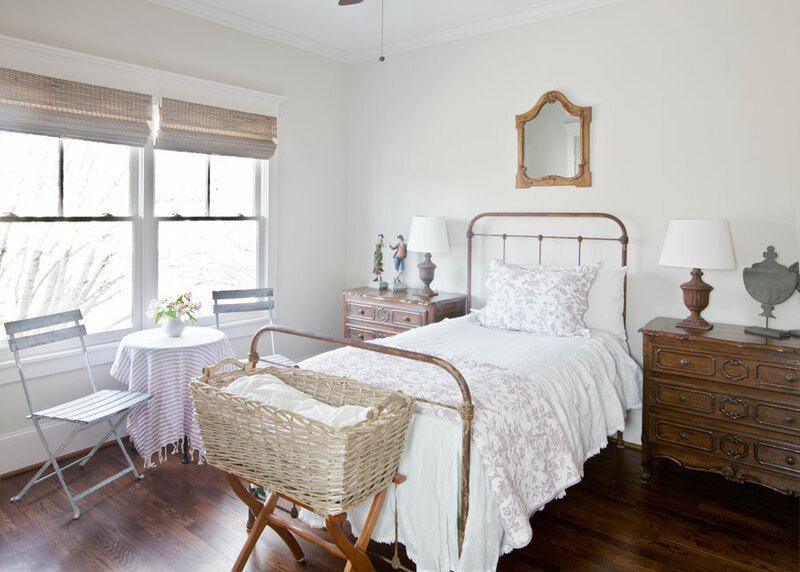 You have beautiful taste and definitely, have an eye for them when you are shopping in antique stores. I need to pay more attention because sometimes I can’t get past the clutter in those places and probably miss things! In my defense, I don’t still have all of these tables. I agree about the clutter too! 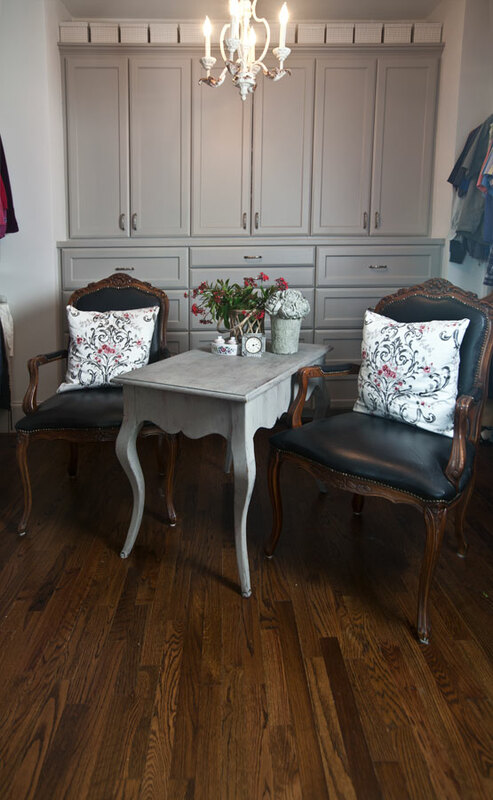 What a wonderful array of tables in your home! Love the chairs too, they are my fettish!! Thank you for the lovely table tour. Am doing my LR over in a country French look, it was nice to see so many options. 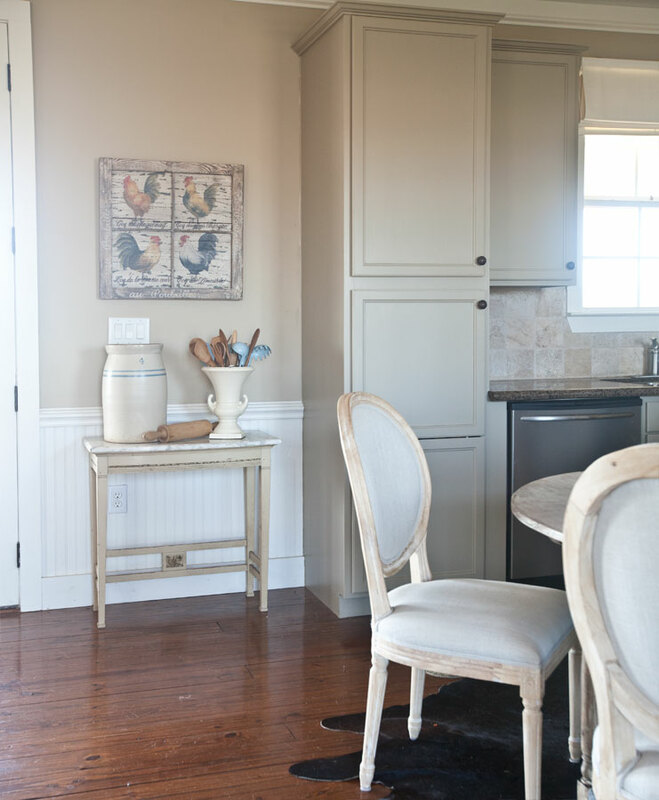 I love little french tables for accents. And I see smaller dining tables often. Now, I need to do something with my old coffee table! WOW!!! What a lovely post! Your home is so beautiful!!! How fortunate you are! Thanks Anita. I am presently trying to work up the courage to paint a beautiful french style “cheese table”. It has little trays which slide out at each end of it’s top. 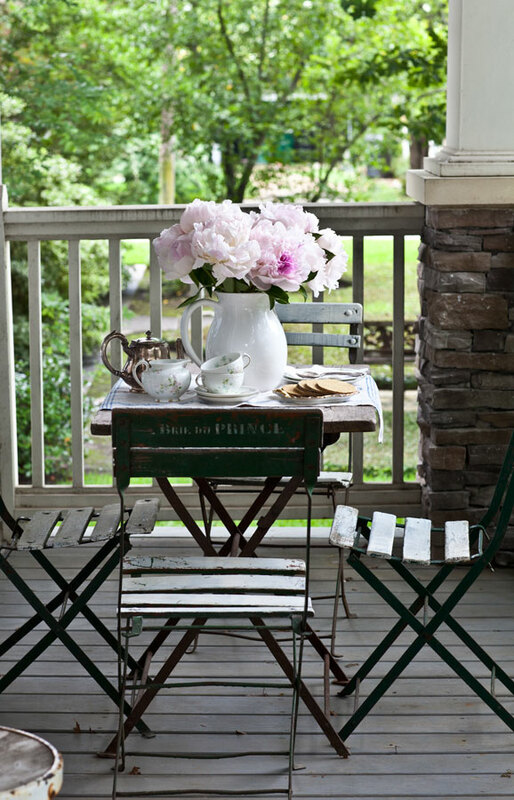 We use it every day in our little retirement cottage as our coffee/snack/wine/magazine table.I would love just the slightest white wash effect on it. Perhaps this will be my first Fall project. Love all of the tables, not even sure if I could pick a favorite. Thanks for the tips! Your pictures give me such inspiration going into fall. I have a pile of deer horns I must dig out of my shed. I was gone over the weekend and couldn’t wait to get back to my blogging friends. Have a great day! 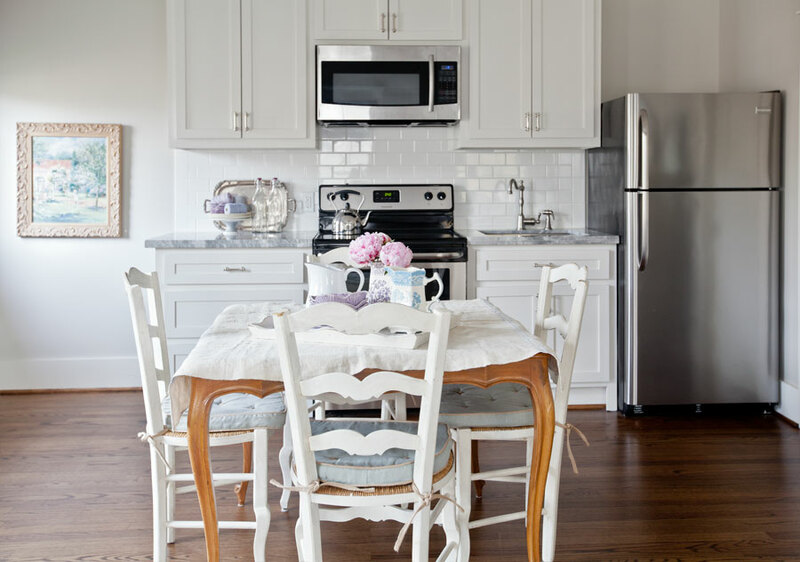 Love the ones with marble tops and drawers! Pat, I am always delighted to hear from you. 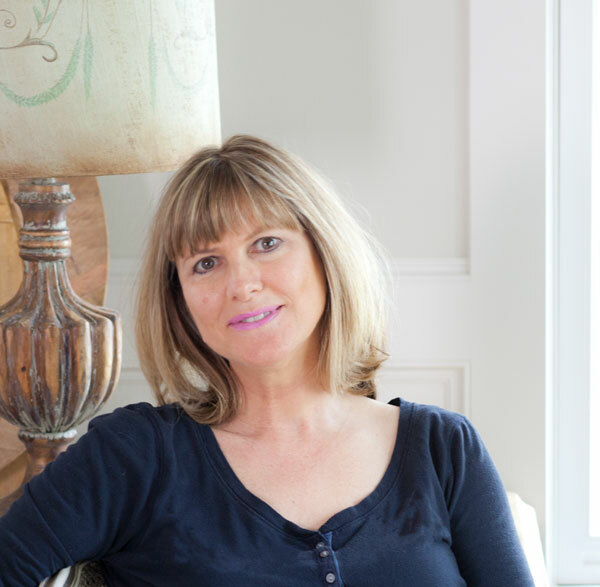 I am new to your blog and look forward to being inspired by your creativity and vision! Love all of the French tables !!! I just found your blog and I am so excited. In the process of completely painting whole interior of my house myself and love looking at all your rooms to get inspired! All your tables are beautiful. I have a number of tablecloths that I can use to change up the look of my trestle table. 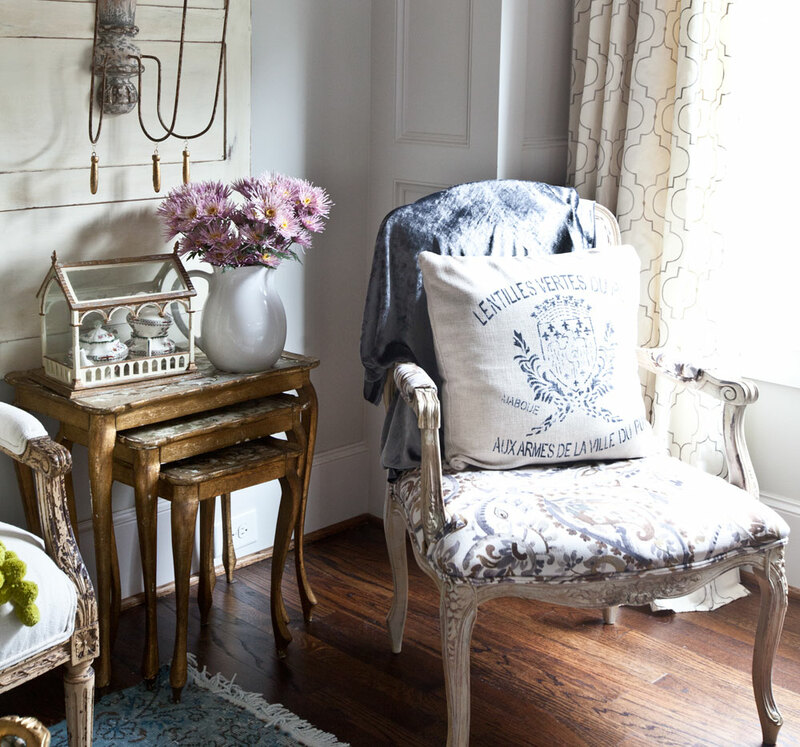 I love your decorating style! Always enjoy looking at your pictures imagining it is my home!!! Love love this post. You have given me an idea of what to do with my antique Victorian marble top table. I’m not a fan of Victorian furniture (too ornate for my taste) but painting the base white will make it cohesive with the marble. Thanks for the inspiration! Not only do I love everything in this post, I also love your designing of each… Thank you so much for sharing your lovely items. Whomever, acquire the items you will be getting rid of when you downsize, will be sooooo lucky! Love all of your tables! They’re absolutely gorgeous especially how you have them decorated. I love tables! They are so practical and can be so beautiful. You have so many! The first dining table that my husband and I bought as a young married couple was purchased at a craft show that was being held in our local shopping mall. It was built by a craftsman, trestle table made of white ash, golden oak stained, 4 bow back chairs, and a bench on one side. My dream in 1990! The chairs were recently passed on to my daughter for her apartment but I still love my table and bench (Though I need to change the golden oak:). So many memories made around that table, eating meals with family, schoolwork and projects with my kids. I plan to use it as a desk in the future when we get a new dining table. I also have my mother’s kitchen table that I grew up with. She would have purchased it around the year I was born (1970). Solid oak, dark stain. It has a veneer top, which is probably not very fashionable, but I love it because it was my mother’s, our only dining table when I was growing up. It’s where we ate, did homework, colored Easter eggs, etc. It was definitely a functional piece and got lots of use being in the kitchen. She gave it to me several years ago when she moved to a small apartment and no longer had room for it. It means even more to me now that she has passed away. I know furnishings are simply material objects, but they can become a part of our lives and our memories of time spent with people we love. With that said, I certainly don’t have to know the history of of a table to enjoy it, lol. Loved your collection of beautiful tables. 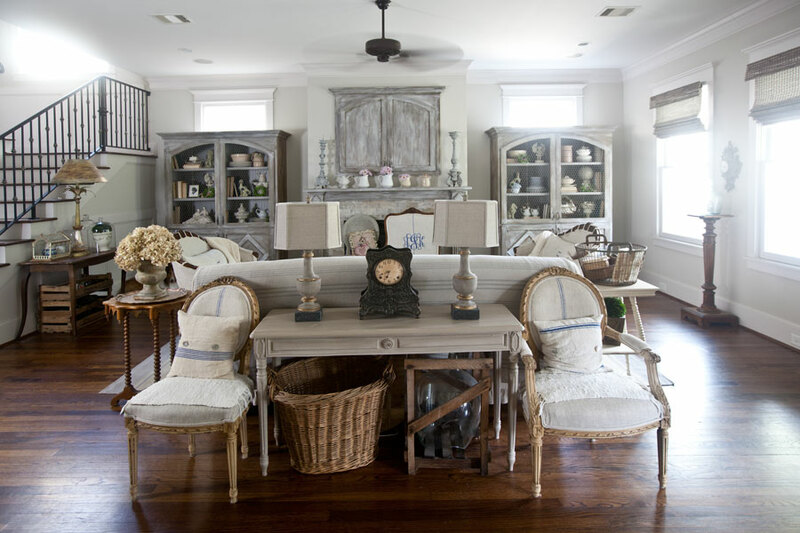 Do you know a good website to look at for French farmhouse style tables. I am trying to replace my oak dining table I have had for 30 years. I usually buy antique tables. 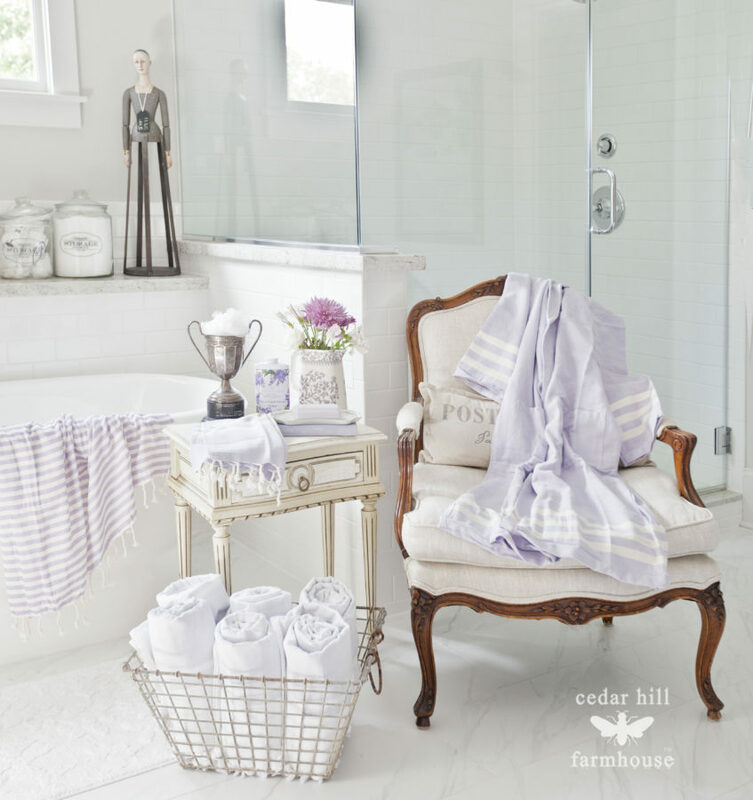 If you want new, I like restoration hardware, joss and main, and ballard designs. 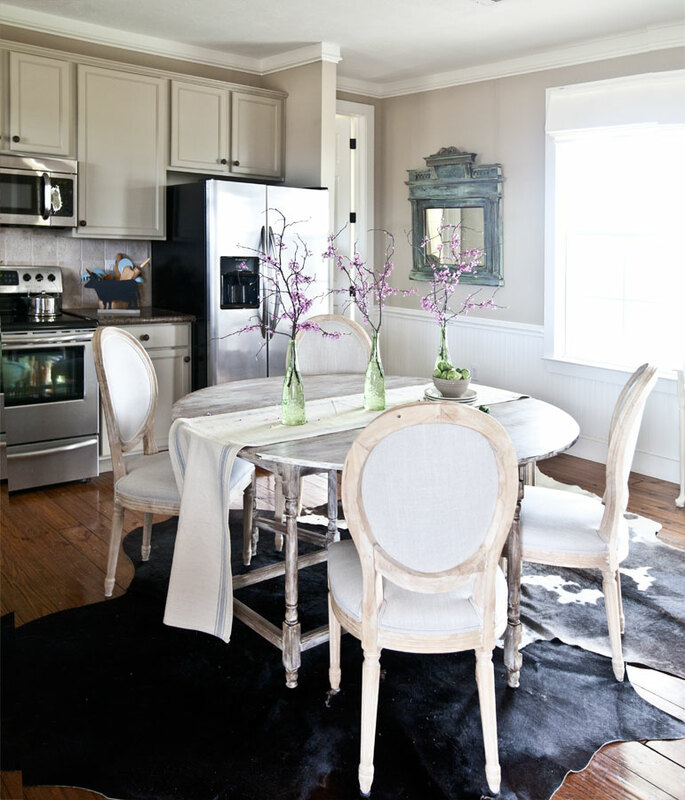 Love Love the drop leaf table. I am down sizing to a smaller home and need a smaller table like this one. Enjoy your site. You have such a beautiful home! 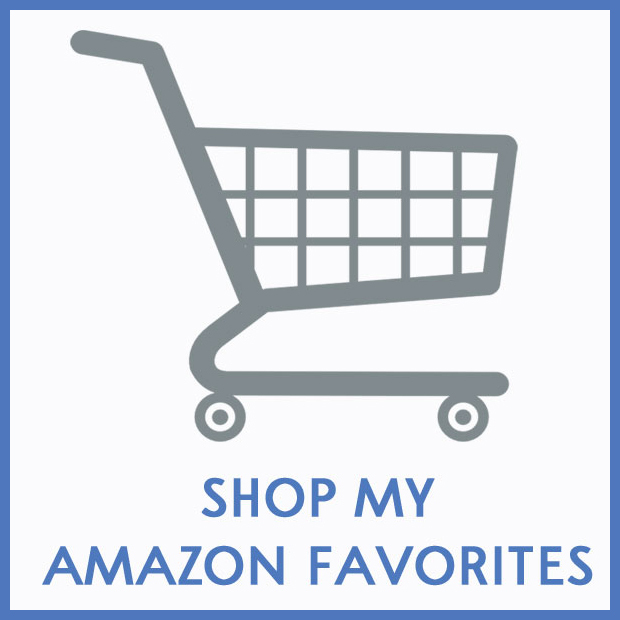 I love all of your tables, and would have a difficult time trying to decide on a favorite. Thanks for sharing! 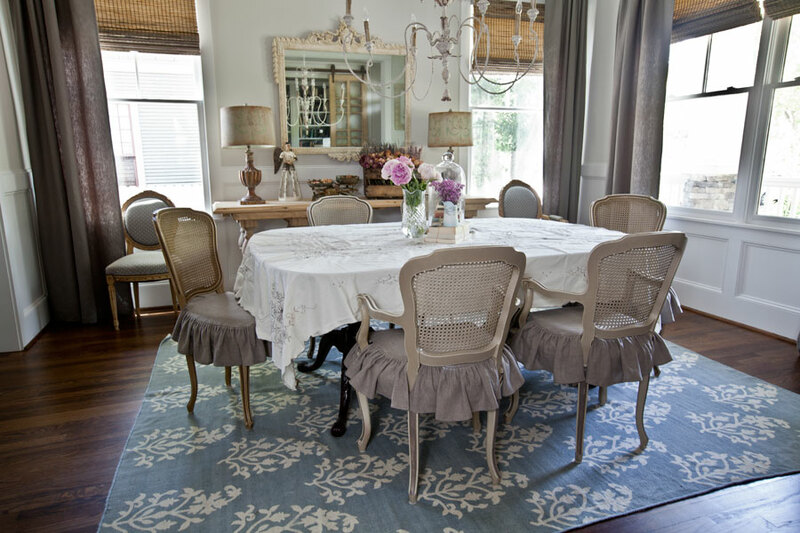 I can’t seem to find ruffled seat covers like yours for my dining room chairs. I don’t sew. Where can I find them in natural linen or burlap? Thank you for the inspiration. Karen, I make all of mine, so I don’t have a source for those. 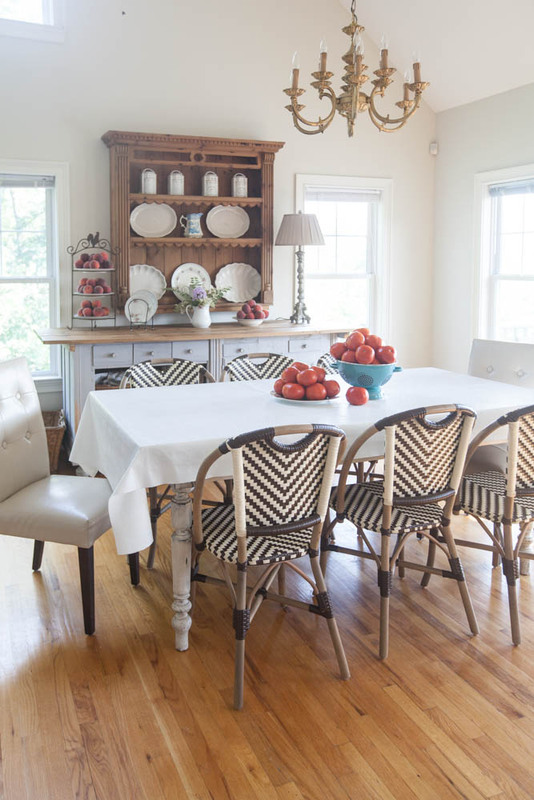 I always enjoy your post, I love all of your beautiful tables and how you style them! Fun to see all of your tables! Happy fall decorating. Oh I so agree Barb. That table is a keeper! I too have a love of tables, but don’t have room for many more. My house is full! 🙂 I’m so glad to have found your website and look forward to many more inspiring ideas so keep ‘em coming. Debra, I know the feeling! You are so kind. Thank you! Anita, great post on French tables. I love your style and your blog. Thanks Denise for taking the nice to leave a lovely comment! I appreciate it so much.